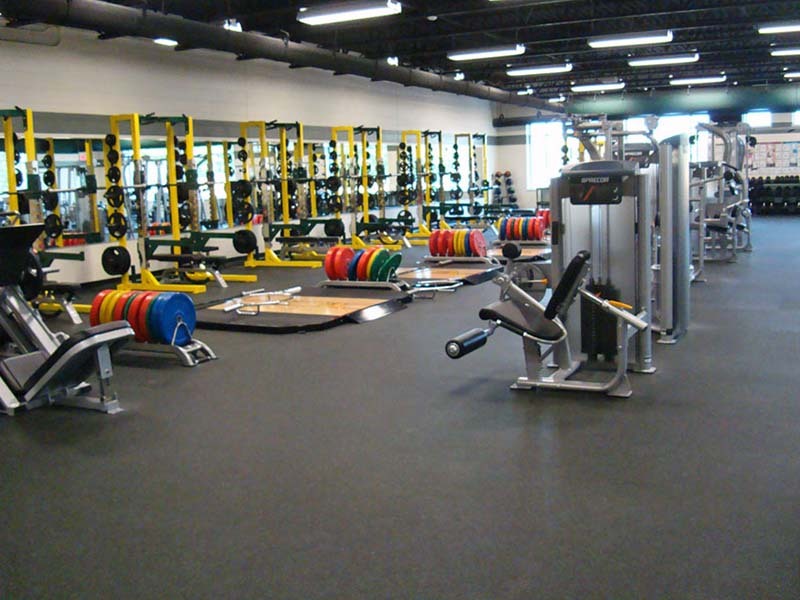 Vinyl Flooring of Gymnasium – Costa Sports Systems Pvt. 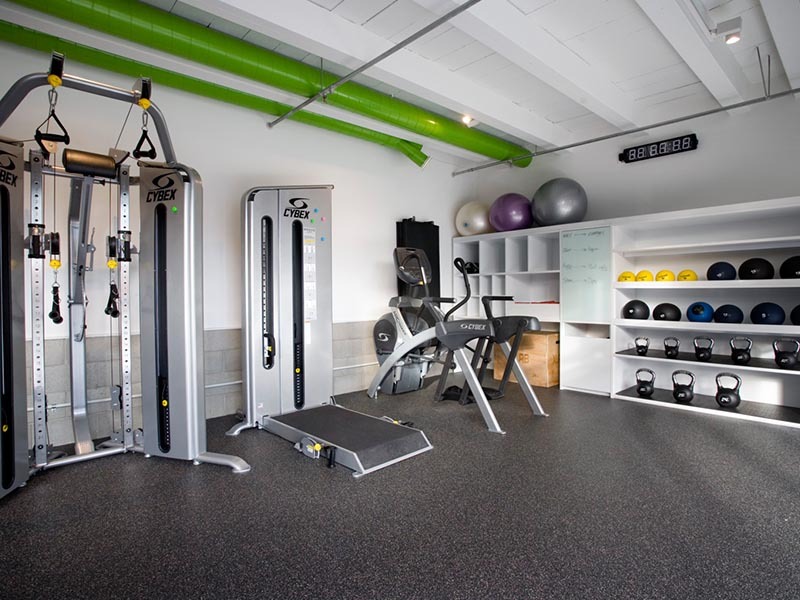 Ltd.
Vinyl flooring of gymnasium has become one of the most popular indoor flooring surfaces simply because of its cost, utility & comfort. It is a state of art indoor flooring being installed at all primary sport locations. 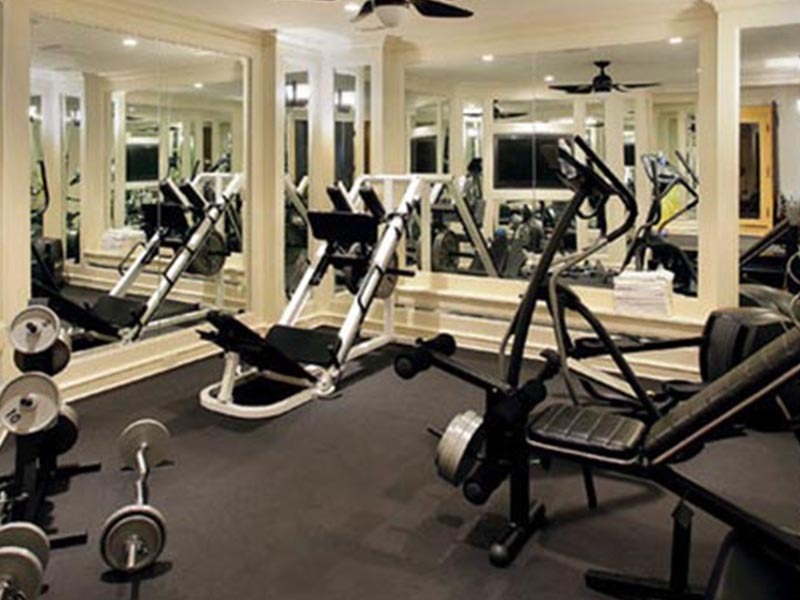 Beside, Vinyl flooring of gymnasium is ideal for exercise rooms and other recreational areas.